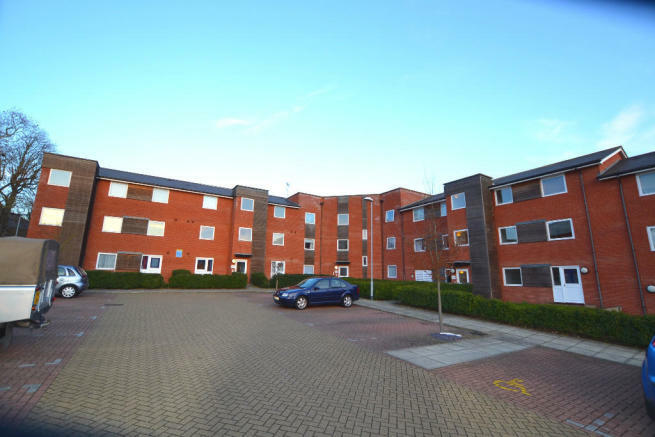 Excellent one bedroom ground floor property located on the fabulous Modus development in IP3 located within walking distance of the Ipswich waterfront facilities, University of Suffolk as well as the town centre. 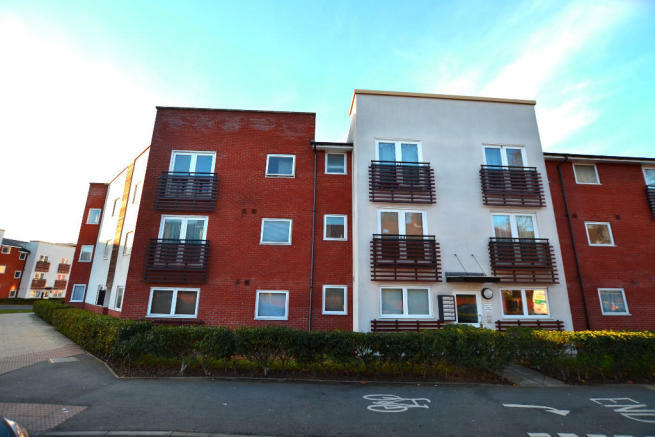 The apartment comprises of lounge/diner, large master bedroom, double glazed windows, energy efficient heating via storage heaters and rear private access to the communal garden. This in the valuers opinion is highly recommended to view. Hallway (2.03m X 1.30m) - With cupboard housing hot water cyclinder & entry phone. 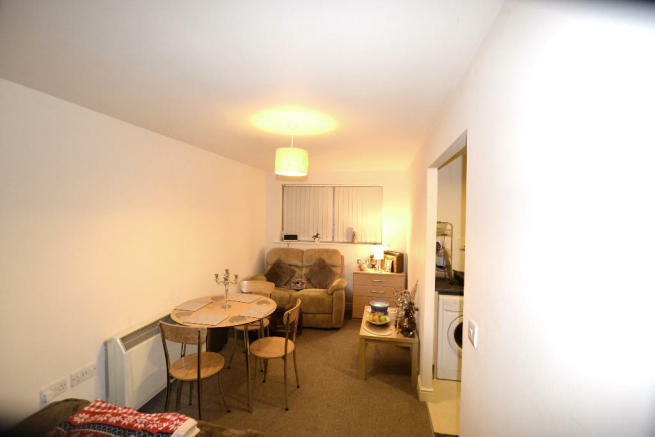 Living Room (5.52m X 2.51m) - Neutral decor & carpets - ready for you to add your mark! Electric heating and double glazed windows. Views to the front of the building. Kitchen (3.17m X 1.82m) - Modern kitchen counters of both eye and floor level with beech counter top. 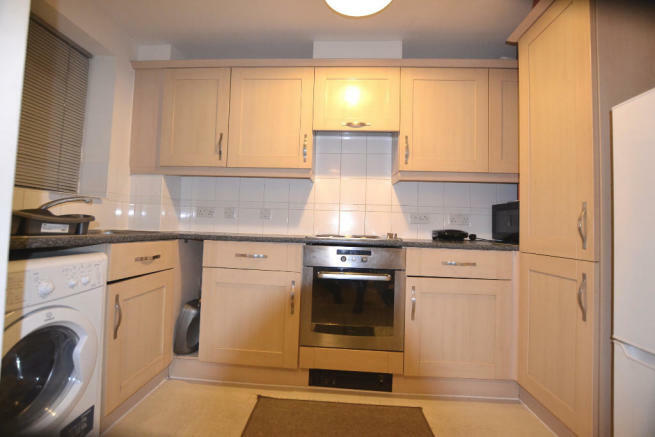 This room also has built-in electric oven and 4 ring hob with extractor fan above and electric heater below, 1.5 stainless steel sink & window with views to the front of the building. 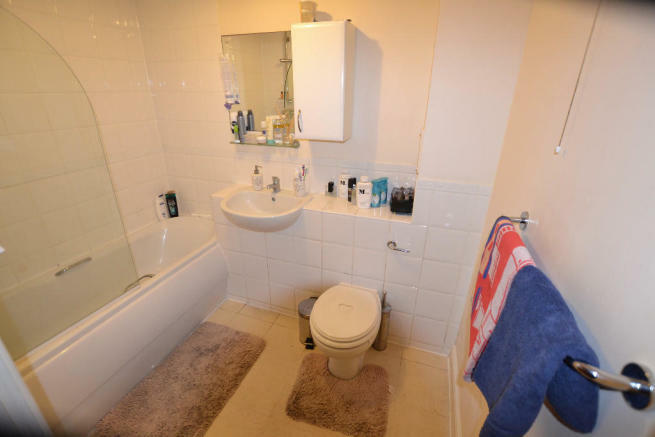 Bathroom (2.38m X 1.68m) - Bath, sink, pedestal toilet & shower. 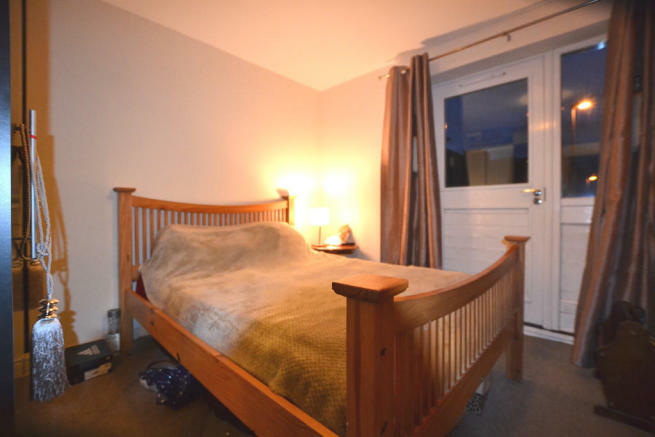 Master Bedroom (3.80 X 3.02m) - Large bedroom, accommodation heated with storage heaters and boasting views of the tranquil communal garden access through your own private entrance. Garden: Communal with private access. Please Note: Home From Home have not tested any apparatus, fixtures, fittings, or services. Interested parties must undertake their own investigation into the working order of these items. All measurements are approximate and photographs provided for guidance only. Disclaimer - Property reference S241. The information displayed about this property comprises a property advertisement. Rightmove.co.uk makes no warranty as to the accuracy or completeness of the advertisement or any linked or associated information, and Rightmove has no control over the content. This property advertisement does not constitute property particulars. The information is provided and maintained by Home From Home, Ipswich. Please contact the selling agent or developer directly to obtain any information which may be available under the terms of The Energy Performance of Buildings (Certificates and Inspections) (England and Wales) Regulations 2007 or the Home Report if in relation to a residential property in Scotland.